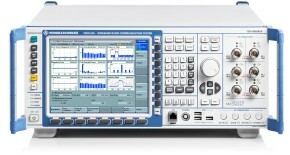 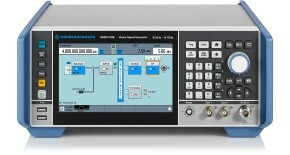 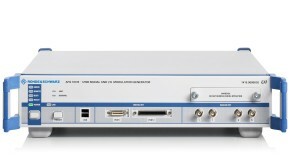 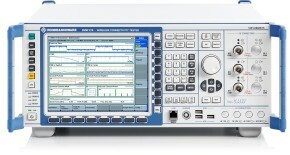 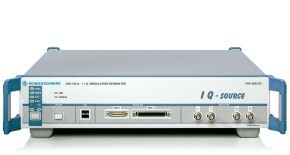 R&S®WinIQSIM2™ was especially developed to easily generate digitally modulated signals on a PC. 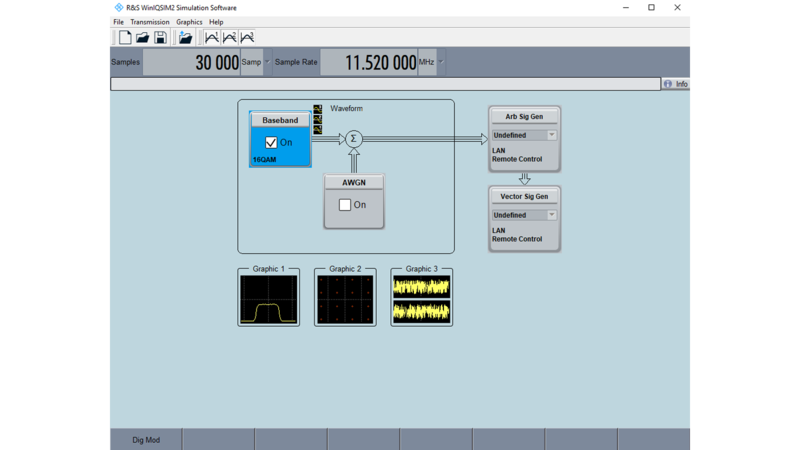 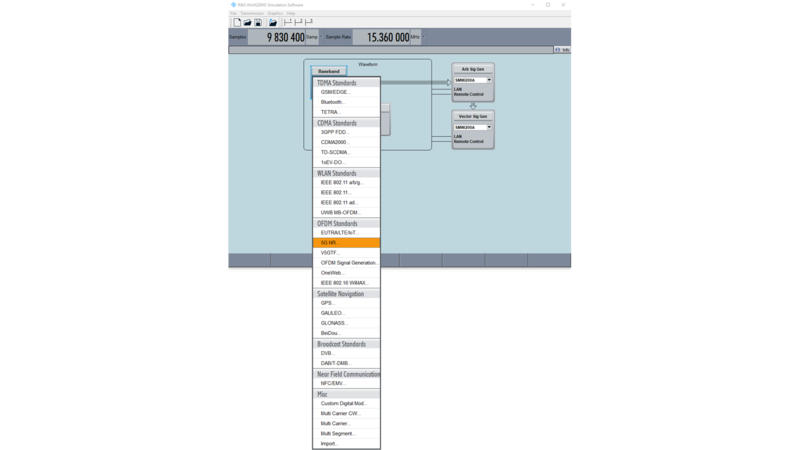 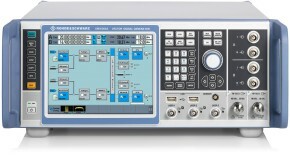 The graphical user interface allows intuitive operation by offering a convenient way to create standard-conforming waveforms for many configurable digital standards and to generate multicarrier signals and multisegment waveforms. 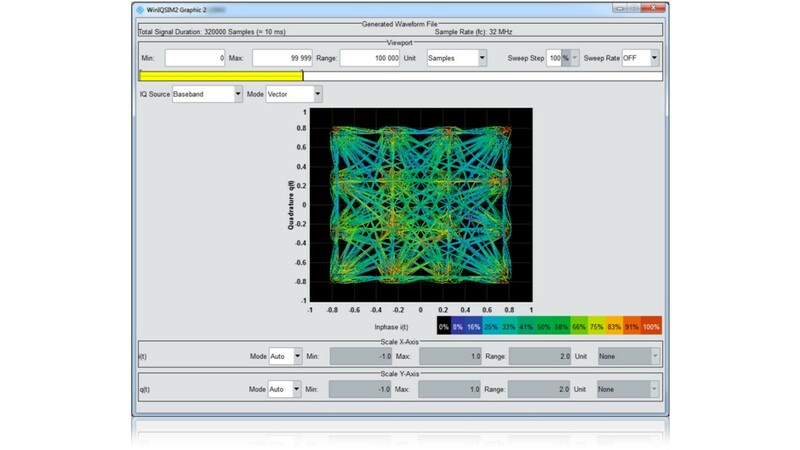 With these capabilities, R&S®WinIQSIM2™ covers a wide range of applications. 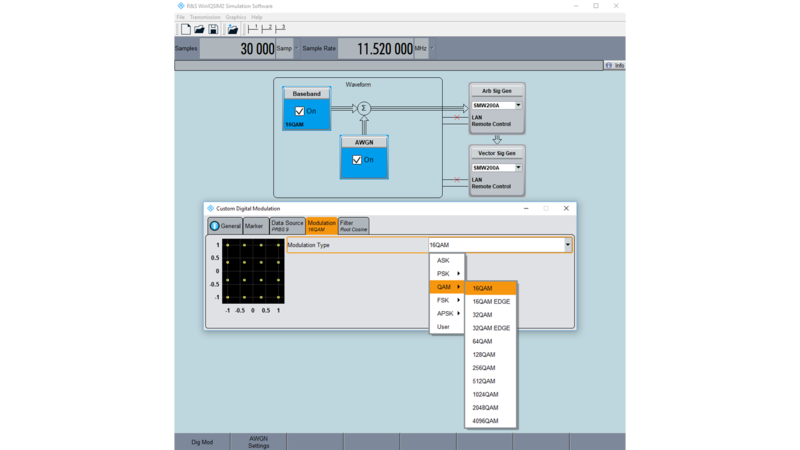 R&S®WinIQSIM2™ supports various TDMA and CDMA standards, the major WLAN standards and the latest OFDM standards for mobile communications, including LTE and 5G NR. 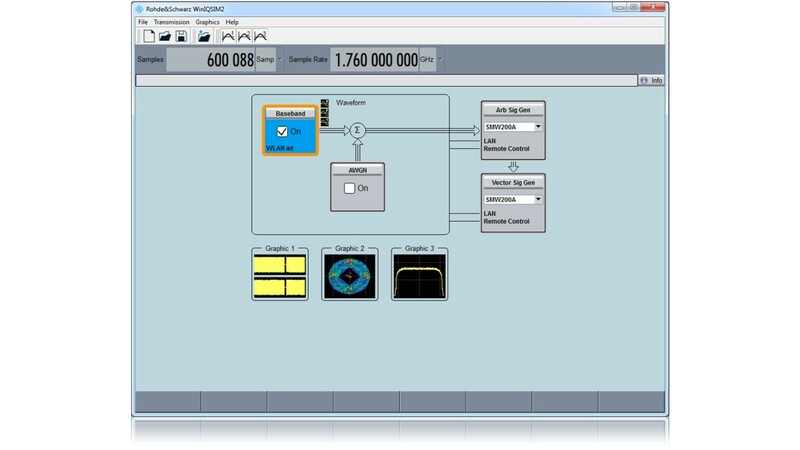 It is possible to generate signals for satellite navigation as well as for the DVB and DAB broadcast standards. 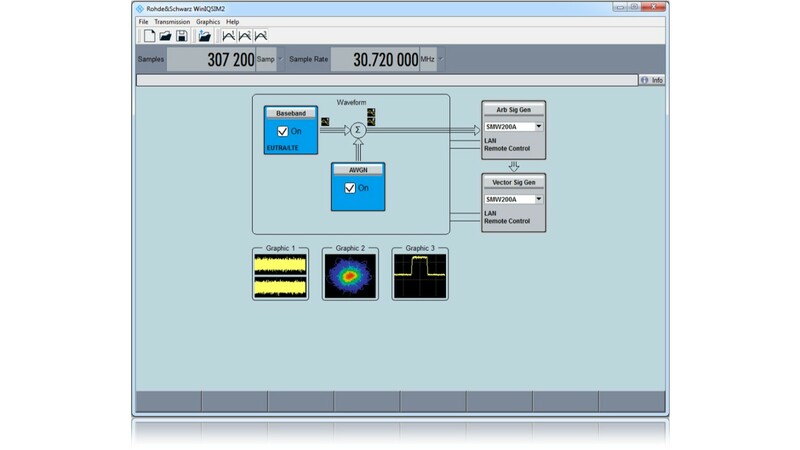 Waveforms generated with R&S®WinIQSIM2™ can be transmitted directly to a supported signal generator via GPIB, USB or LAN. 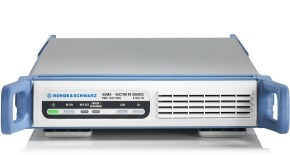 The waveforms can also be stored locally on the PC and transferred later using a USB stick. 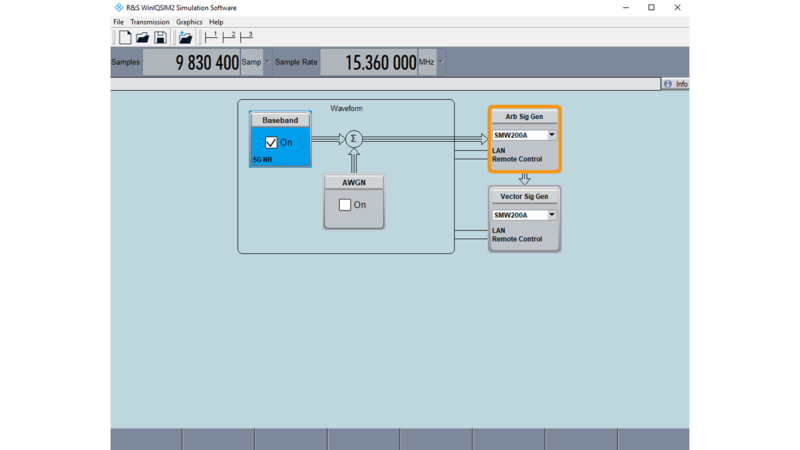 Instrument control is possible with a remote desktop connection via LAN.